A cancer diagnosis is life changing, but cancer patients are never alone in the fight. Oncologists are specialists when it comes to diagnosing and treating cancer, and are among those who interact the most with cancer patients throughout the course of their treatment. With oncologists playing such a key role in a cancer patient’s life, clear and effective communication between the two can vastly improve the treatment experience. We highly encourage our patients to take notes during these conversations, and bring a spouse, family member or close friend with them, to help them process the information. 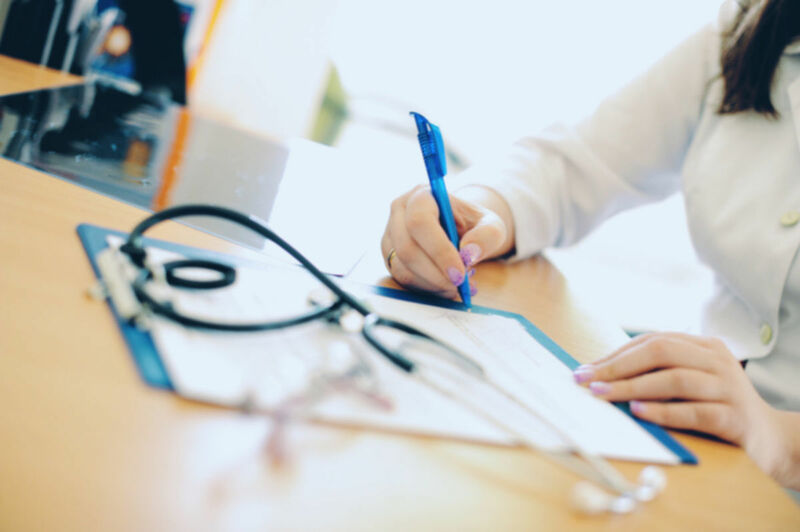 There are probably many questions that you want to ask your oncologist, but keeping those questions organized will help you continue moving towards your goal of recovery. That’s why it’s always a great idea that you bring some form of agenda to your appointments with your oncologist. Starting your visit by sharing the main points that you want to cover during your conversation will allow your oncologist to be on the same page and cover the things that you want to know. Open-ended questions can be one of the best ways of gaining a deeper understanding of cancer conditions and treatment, which is why patients should never hesitate to ask the more complex questions to their oncologist. Do your best to limit questions with “yes” or “no” answers, since they won’t really provide you with more valuable information. Ask questions that allow you to get the perspective of your oncologist about the situation too, such as how they see the current state of your condition based on tests, what are the types of treatment they think might be best for you, and why. If you have any questions about how you can more effectively communicate with your oncologist, or would like more helpful advice on how you can continue fighting against your cancer condition, contact us today. For years, we’ve been helping patients in their battle against cancer, providing professional radiation therapy and passionate cancer support. To get the care you deserve, don’t hesitate to reach out to us! We’ll be happy to provide you with all the information you need.